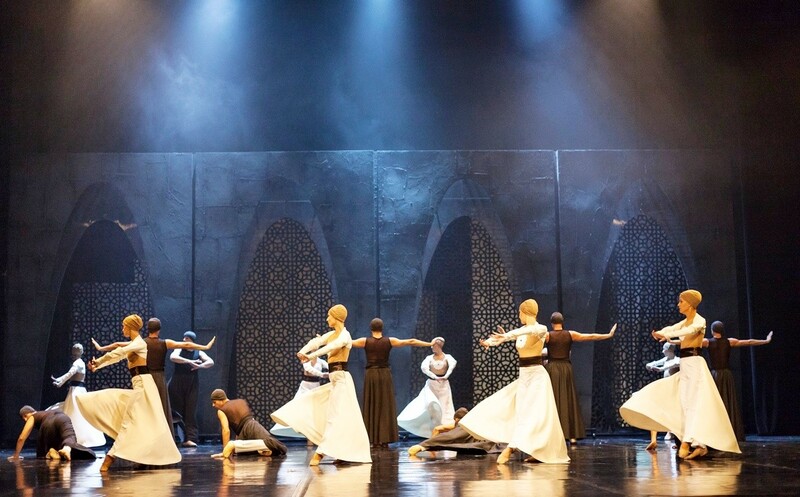 Death and the Dervish, the most famous novel by Meša Selimović, got a new dimension. 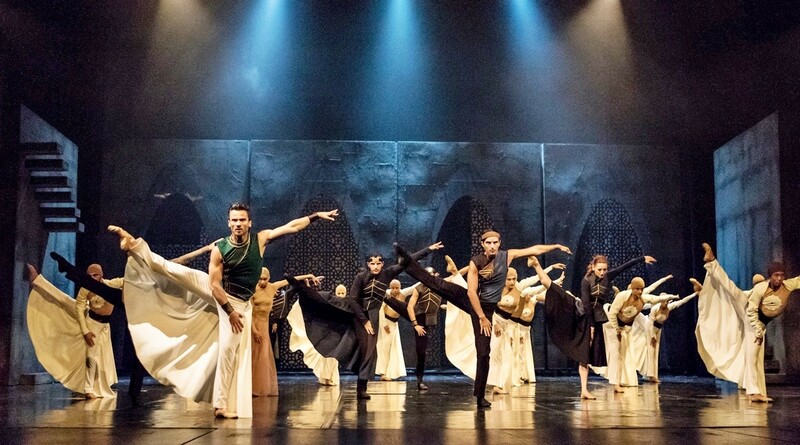 The Zagreb audience will be able to experience famous novel live with the ballet ensemble of the Split Croatian National Theater at Vatroslav Lisinski Concert Hall on Saturday, May 18th, 2019. 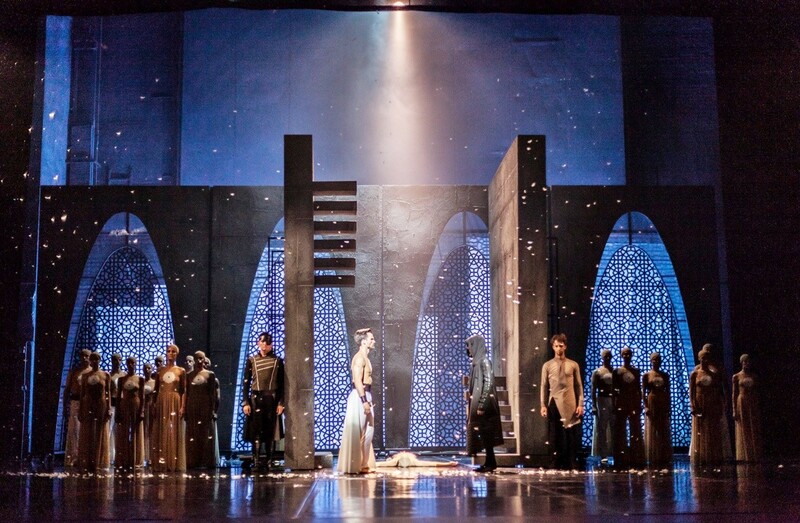 The work had previously had several theatrical adaptations, while its film adaptation even earned an Oscar nomination. 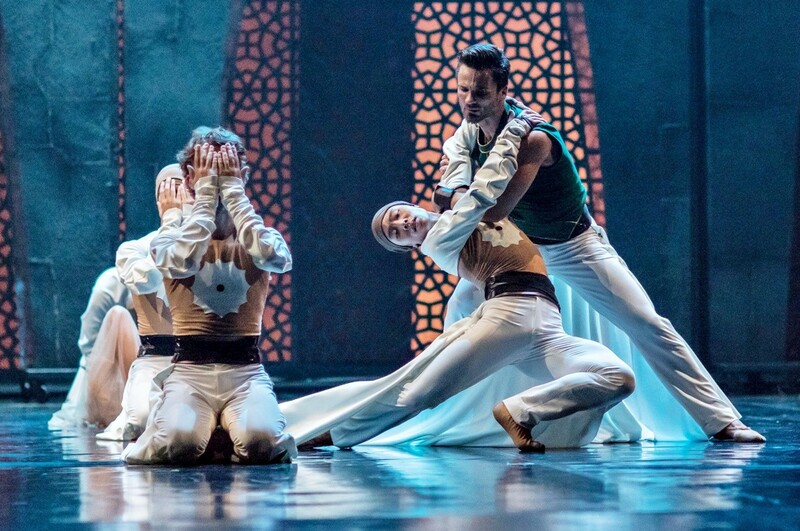 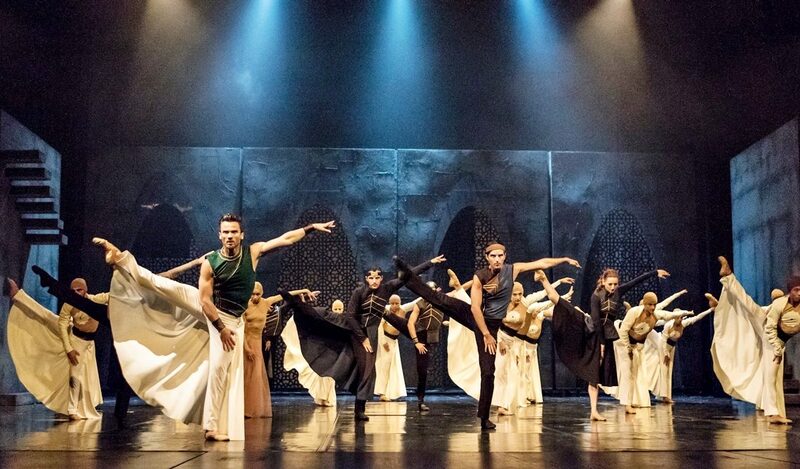 Choreographed by Igor Kirov to the mystical music by Goran Bojčevski, the ballet steps effectively evoke the sophisticated introspection of the philosophical novel, reflections on life facing imminent death, on harshness and spirituality, injustice and transcendence. 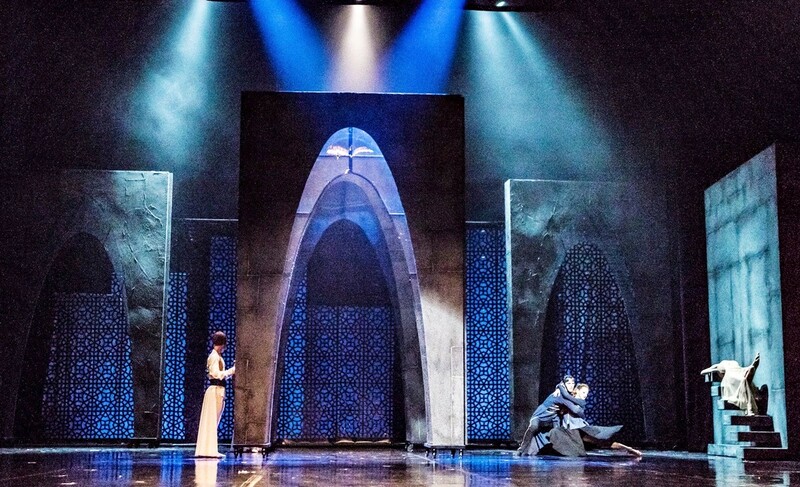 In the synergy of the music, movements, costumes and set, the libretto by Saša Dimoski immersed deeply into the magical world of Meša Selimović, evoking the internal human self-examination vividly and in detail and transferring the novel’s plot to the stage. 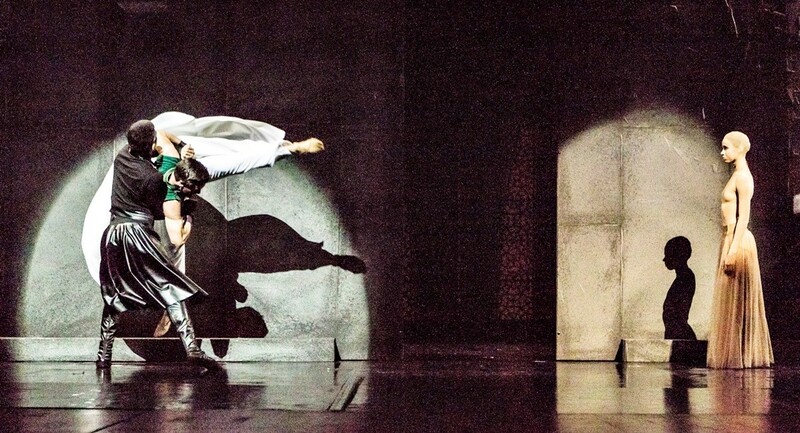 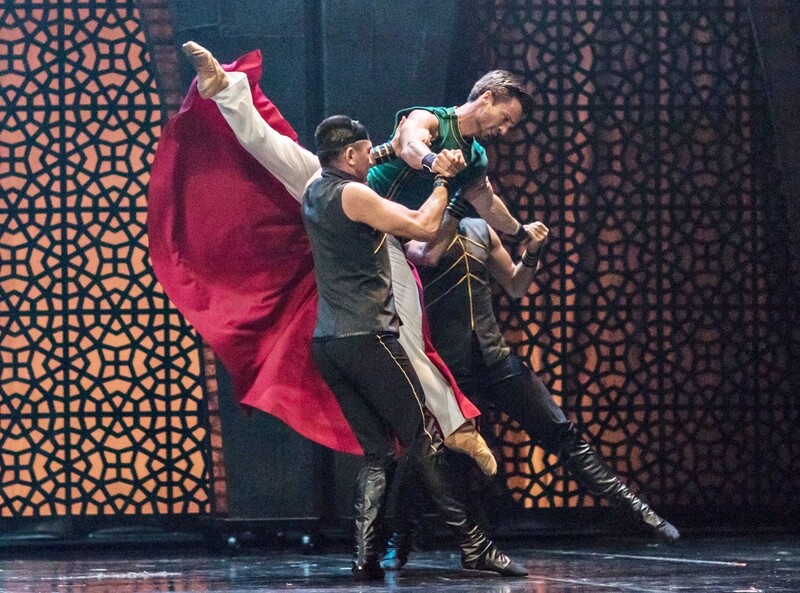 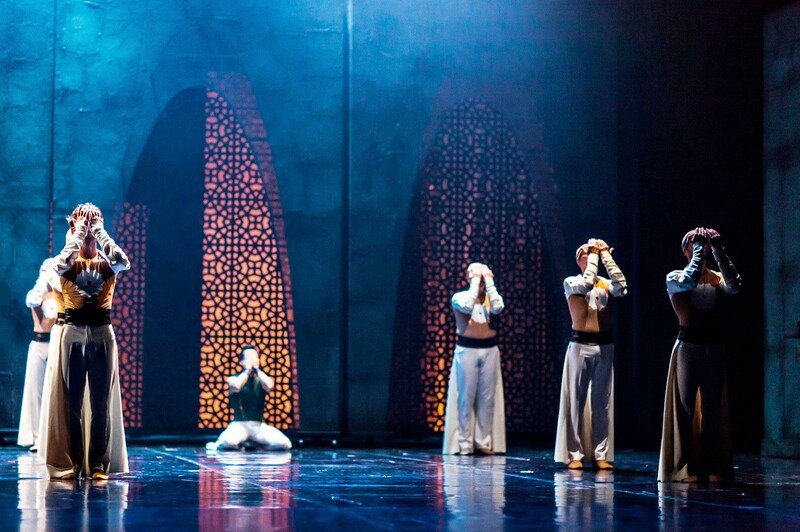 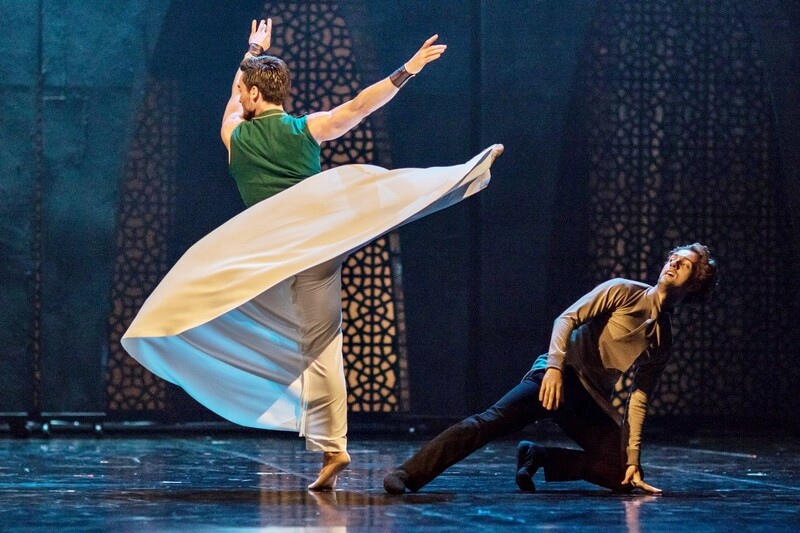 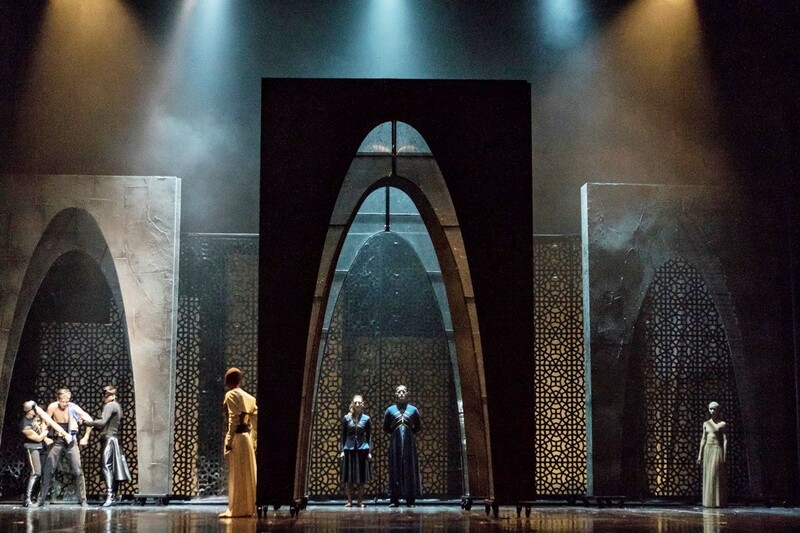 The main character, Ahmed Nurudin, is played by two dancers. 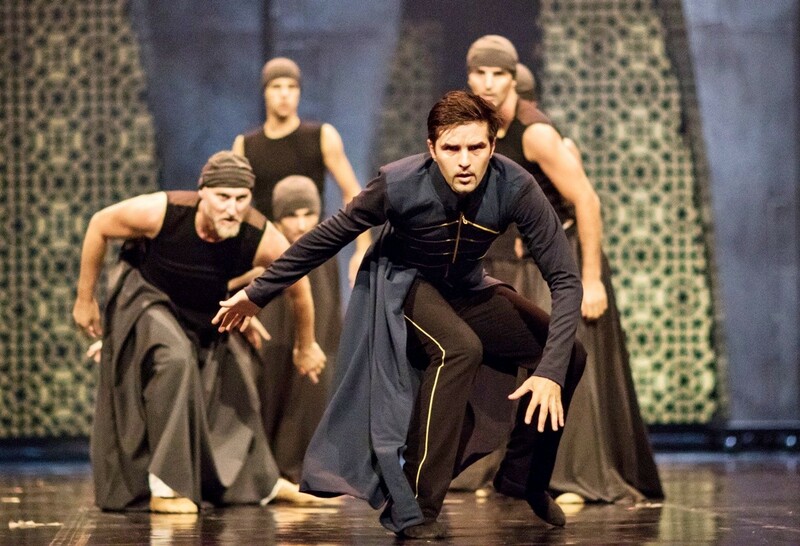 His external, physical side is played by the Zagreb ballet principal dancer Tomislav Petranović, and the internal, emotional one by Ajla Kadrić. 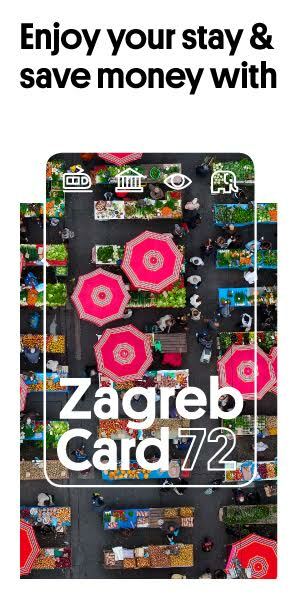 The tickets for the price of 90/ 120/ 150/ 180 kn are being sold at Lisinski Concert Hall and online.